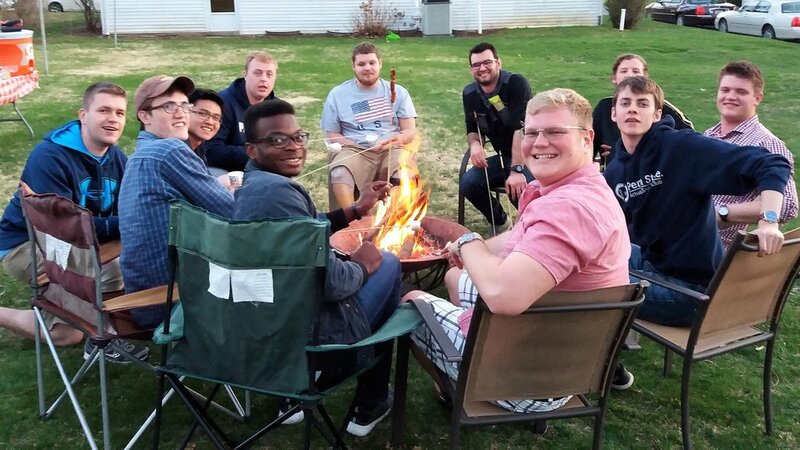 A 1010 Team is a group of students committed to discovering an abundant life through living out their faith in Jesus together. Its name is derived from John 10:10 where Jesus tells his disciples that "..I came that they may have life and have it abundantly." Four life areas each 1010 group will regularly discover together include experiencing God, community, loving and serving others, and development and discovery of our calling. 1010 teams are a place to be known, to grow, be challenged, discover calling, and be inspired to live life in the fullness of God's design. This looks like abiding by healthy rhythms of life that include lots of fun, meals, prayer, time with God, and serving others together. We have multiple 1010 Teams that meet at different times and locations on campus. Please fill out the contact link below and come discover the abundant life offered in Christ with us! We can get you connected to a team that is the best fit for you. Get me connected with a 1010 Team!